We are very excited to announce that our Museum Releases; 2004 Basket Press Shiraz, and 2010 Basket Press Shiraz have been awarded a perfect 5 STARS (GOLD MEDAL) in the Winestate Magazine World’s Greatest Shiraz Challenge 2018. 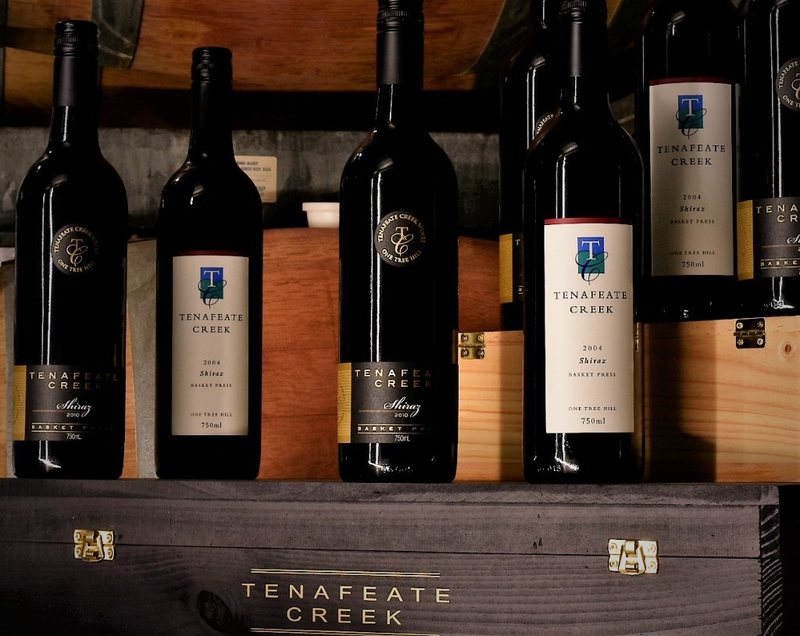 The 2010 Basket Press Shiraz was also included in the FINAL TOP 10 BEST WINES of the competition, a Category Winner ($50-$60 bracket), along with its 5 STAR Rating. A HUGE achievement for both wines! We still have limited stocks available of both the 2004 and 2010 vintages.